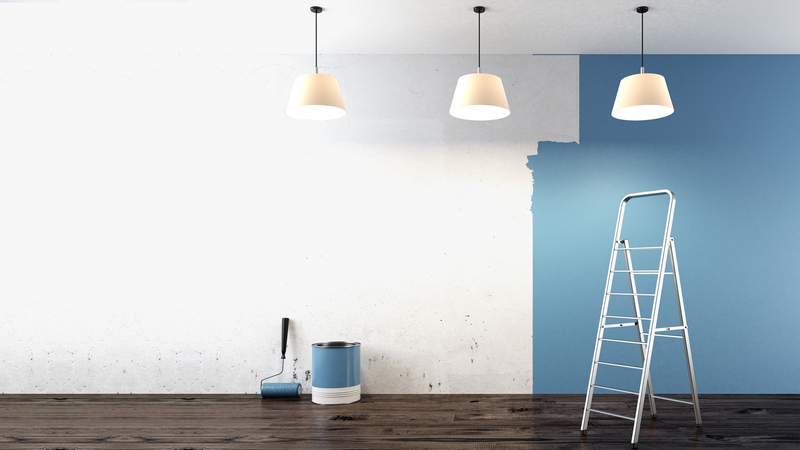 Painting your home is a great way to feel refreshed and the process of renovation remains incomplete without it. 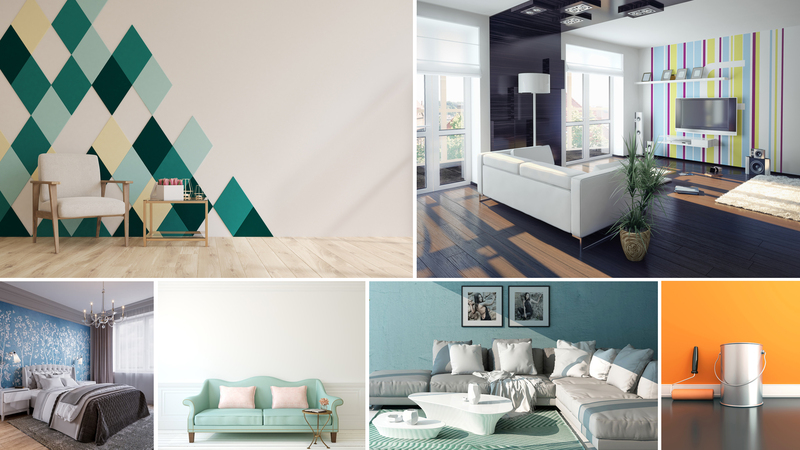 However, in the process of repainting home, there are some of the common mistakes one is making. We are listing them down for you to be aware. 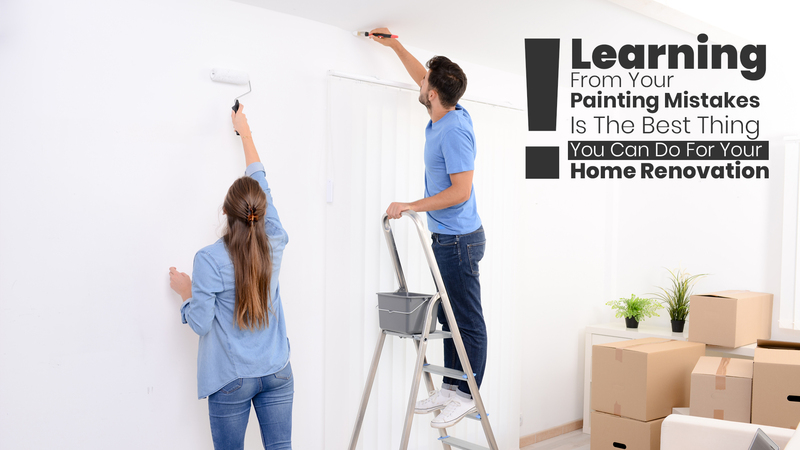 We know it that repainting is a difficult process and requires one to be cautious to get that desired result once it’s done. It is significant that the walls are properly washed before starting to paint. The easiest way is to ensure that walls are cleaned or washed using soapy water. It will take some time for the walls to dry, thus give it a night’s time to get dried completely. It will help in ensuring that there are no webs on the walls. 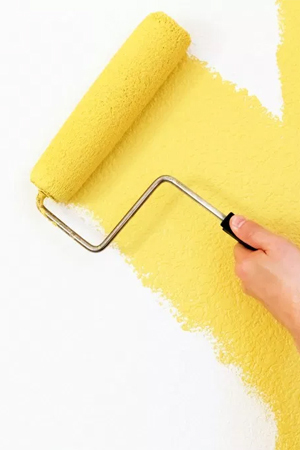 In addition, it is suggested that switches and door frames are closely wrapped with masking tapes to ensure that you don’t have to do the cleaning for paint stains later on. It is important that you invest the same amount of time for selecting brushes as you do for the paint itself. 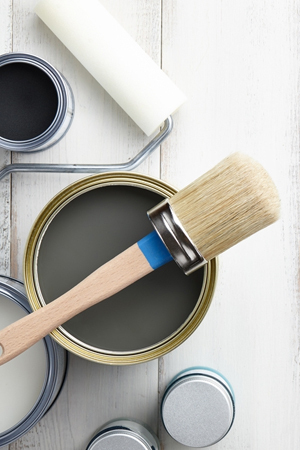 We have seen many cases where majority of investment of funds and time is made for selecting the brand of the paint but brushes are literally overlooked. Hence, we suggest you give special consideration to the applicators because it can help in smooth application of paint on the walls. Trials are not for clothes only! We always try out clothes before buying because we want to be sure that we fit in them well. Thus, painting needs to be thought about in the same manner. It is always a good option to purchase a small package of paint and try it on a foam board. 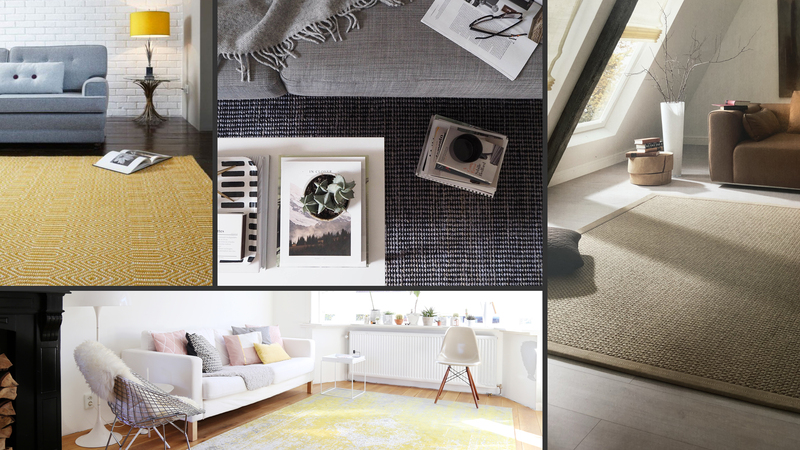 It will help you understand the appeal it can create at your home. Moreover, you must also know the dimensions of your room to save your money by not buying extra.